This chapter is all about insurance and work and begins with a full explanation about every aspect of National Insurance from who pays it to the question of what National Insurance credits are. We ask whether state benefits are enough if you’re unable to work because of ill-health or an injury and look at different types of income protection insurance policies. What are the differences between them and which ones cover you for redundancy as well as for sicknesses and disabilities? There are many tips about what to watch for when buying such policies and how to reduce your insurance premiums. Finally, the last part of this chapter discusses all you need to know about taking out life insurance policies. National Insurance is a system of taxes paid by workers and their employers to fund state benefits such as unemployment benefit and a state pension. Who pays National Insurance in the UK? National Insurance is paid by anyone in work between the ages of 16 and State Pension Age (SPA) as long as you earn over £155 per week. If you earn between £112-£155, your contributions are treated as paid to protect your National Insurance record. If you’re self-employed, you pay only if you have profits of over £5,965 per year. Your National Insurance (N.I.) number is made up of letters and numbers and never changes; it’s a safeguard to make sure all your N.I. contributions and taxes are accredited to you. If one of your parents receive Child Benefit for you, you should receive your N.I. number automatically when you’re 16. Otherwise you can contact HMRC to apply for one or to ask for a copy if you’ve lost or forgotten it. You can call the helpline 0300 200 3500 (Mon-Fri 8am-5pm) if you have any enquiries or go online. Your National Insurance number is made up of letters and numbers and never changes; it’s a safeguard to make sure all your N.I. contributions and taxes are accredited to you. Providing your N.I. number is essential for some government departments, local authorities as well as for a number of financial services like student loans or for pension providers. For this reason, it is vital that you don’t share your N.I. number so you’re at less risk of identity fraud. What are National Insurance classes? The type of N.I. you pay depends on your employment status, how much you earn and whether you have any gaps in your N.I. record. Class 4: Self-employed (with profits over £8,060 a year). How much are N.I. Contributions? Your N.I. contributions depend on your employment status and how much you earn. For example, for Class 1 N.I. if you earn £155-£827 per week, your contributions are calculated at 12% while for employees earning over £827 per week, it’s 2%. Your N.I. contributions are deducted automatically when your salary is being calculated every month. As well as your own contribution, your employer will add their own for every employee. Why do we pay National Insurance? Depending on which class of N.I. you belong to, these contributions count towards state benefits such as Jobseeker’s Allowance, Maternity Allowance, Bereavement Benefits and so on. Also, to be entitled to a state pension, you need to have paid 35 years of N.I. If there are gaps in your N.I. record because you’re unable to work, then you might be entitled to N.I. credits. This inability to work could be because you are sick or caring for someone, such as a child or aged parent. The advantage of N.I. credits is that you won’t miss out on a state pension for circumstances beyond your control. Employees who are between 16 and SPA and earn over £155 a week must pay National Insurance contributions. Your N.I. number is unique and should be protected to prevent identity theft. There are various classes of N.I. depending on your employment status and how much you earn – your contributions are deducted from your salary every month. Paying National Insurance entitles you to various state benefits such as a pension. To prevent gaps in your N.I. record, you may receive N.I. credits when you’re unable to work. State benefits – Are they enough? Paying National Insurance means you’re entitled to state benefits when you’re in need of help but would these benefits be enough for you to meet your financial commitments if for some reason you were temporarily or permanently incapable of working? It might be a result of constant stories in the media about ‘welfare scroungers’ but people tend to overestimate the extent of the financial assistance offered by the state. Let’s look at a couple of examples. Statutory Sick Pay is £87.55 a week while Personal Independence Payment (for long-term ill-health or disability) is £21.55-£138.05 a week depending on how the condition affects you (rather than a flat rate for the condition itself). Now, think about your monthly expenses and your dependants, would you be able to cope on this money for any extended period of time? If not, then perhaps you should think about taking out some form of income protection insurance. 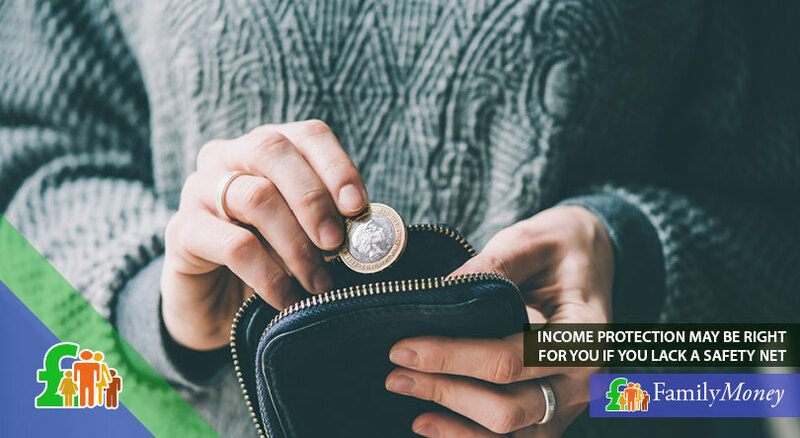 Income protection policies guarantee you 50%-70% of your salary tax-free if you are temporarily or permanently incapable of working because of an illness, accident and/or injury and in some cases, you’re also covered for redundancy. You should think about taking out a form of income protection if you’re self-employed and don’t have sick pay, redundancy pay or unemployment benefits to fall back on. Also, if you don’t have any savings to tide you over until you get back on your feet, you should consider the advantages of such insurance. If you have savings, can rely on the income of a partner during the period when you aren’t working, have fewer expenses or owe little money for credit facilities such as a mortgage or credit cards, then this insurance is probably unnecessary for you. Fewer financial commitments mean you’re more likely to be able to get by on state benefits. If you’re nearing retirement age, you might be eligible for early retirement on the grounds of ill health so wouldn’t need this insurance either. Another factor to consider before taking out such a policy is whether you’re already protected by workplace schemes. Let’s look at the most common benefits which are provided by employers as part of a ‘package’. Are there any groups of people who pay less National Insurance? Yes. Married women or widows who hold a valid ‘certificate of election’ (only possible before 1977) and workers who defer N.I. because they hold more than one job pay less in contributions. Also, employees who have reached state pension age but have chosen to carry on working don’t pay N.I. (although their employers do continue paying their contribution). Do I have to apply for National Insurance Credits? You will receive N.I. credits automatically if you are receiving Child Benefit for a child under 12 or if you are receiving Carer’s Allowance. For other circumstances such as when you’re on an approved training course, doing jury service or receiving Statutory Maternity Pay, you should check that you’re being allocated these credits for your N.I. record. How many people in the UK have some kind of income protection insurance? According to the consumer watch-dog ‘Which?’, only 9% of people interviewed had a policy to protect their income (compared to 41% who had life insurance and 16% who had private medical insurance). In the same survey, less than a quarter believed that protecting income was crucial. Is it true that insurance providers try to avoid paying out these policies? According to the ABI, 97% of individual claims are met and most are rejected for non-disclosure. They add that insurance providers pay £8.4 million a day for individual life, critical illness or income protection claims. Consider the amount of state benefits and your monthly expenses before taking out income protection insurance. Income protection gives you 50%-70% of your salary tax-free if you are temporarily or permanently unable to work because of an injury, illness or redundancy. You’re more likely to need income protection if you’re self-employed and have no state benefits, redundancy pay or savings to fall back on. 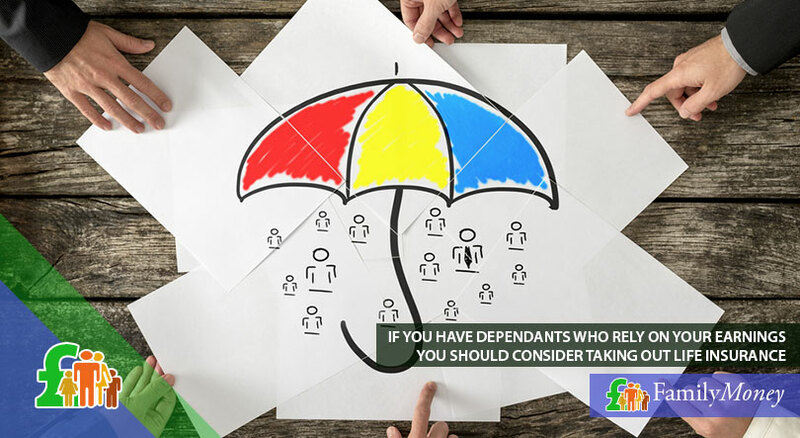 Your personal circumstances might mean income protection is unnecessary while some protection may be offered by a scheme at your workplace. To find out what income protection (if any) you have with your job, you should read through your contract and/or pension documents or speak to someone in the Human Resources department. The most common employee benefits are life insurance (a death-in-service lump sum to your beneficiaries), private medical cover and sick pay. You might also have critical illness cover and a group income protection; unlike an individual policy, both tax and N.I. are deducted from a group policy organised by your employer although the premiums will be cheaper. To find out what income protection you have with your job, you should read through your contract and pension documents or speak to someone in the HR department. Don’t forget to reconsider your decision about taking out this insurance if you leave your job since you might not necessarily have the identical benefits package in your new position. There are different income protection policies. Let’s look at each in turn and in which circumstances they would help you. This protects up to 70% of your gross income if you can’t work due to an accident or sickness. You will be paid until you start working again (or when you die/retire/end of policy – whichever is sooner). This policy covers most illnesses either in the short- or long-term depending on the conditions and its definition of incapacity. The main benefit of this policy is that you can claim as many times as you’d like but it doesn’t cover you for redundancy. Short-term income protection allows you to keep up with your expenses during a period when you aren’t working because of sickness, injury and/or redundancy. Usually STIP policies continue until you go back to work for a maximum period of 1 or 2 years but you must wait a set period before your first payment. 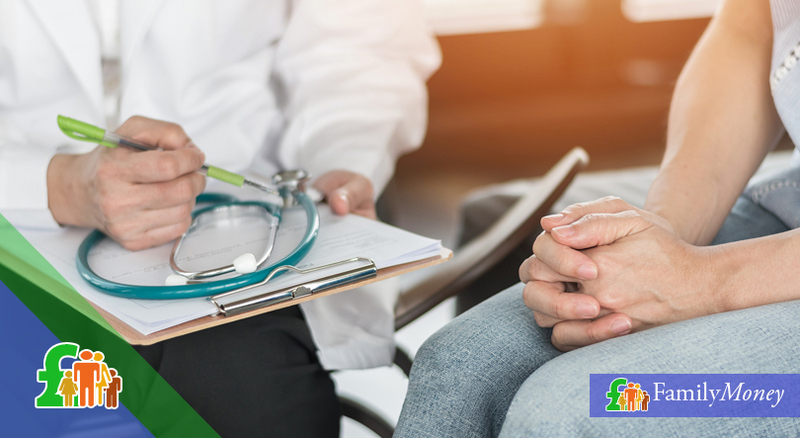 Critical illness insurance is a long-term policy which covers you for all illnesses listed in the policy or permanent disabilities as a result of an illness/injury and also stipulates how serious the condition must be. Instead of receiving a monthly payment, critical illness insurance pays you a tax-free lump sum which can be used in any way you see fit – either to pay debts or to pay for alterations to make your home wheelchair-accessible. Critical illness insurance is a long-term policy which covers you for all illnesses listed in the policy. Payment protection insurance enables you to keep up with loan, mortgage or credit repayments if you’re unable to work due to an illness, accident or redundancy. This policy only covers a specific debt; the money goes straight there and can’t be used for something else. Some PPI policies won’t be sold to you if you’re self-employed, do any temporary contracts and/or work on contracts. ASU cover is a cheaper alternative to other income protection policies and can cover you for accidents, sicknesses or becoming unemployed for a period of 1-2 years. It’s sold without full medical underwriting so there’s less certainty that you’re covered when you put in a claim. Your employee benefits package might include private medical insurance, life insurance, sick pay, critical illness cover as well as a group income protection scheme. Income protection insurance gives you monthly payments in case you can’t work because of a health condition or disability. Short-term income protection lasts 1-2 years and helps with expenses because of sickness, injury or redundancy. Critical illness insurance pays you a tax-free lump sum to help with expenses related to a health condition and/or permanent disability. Payment protection insurance covers your loan or other financial commitments and is paid directly to your creditors. Accident, sickness and unemployment cover helps you with your expenses over a period of 1-2 years. 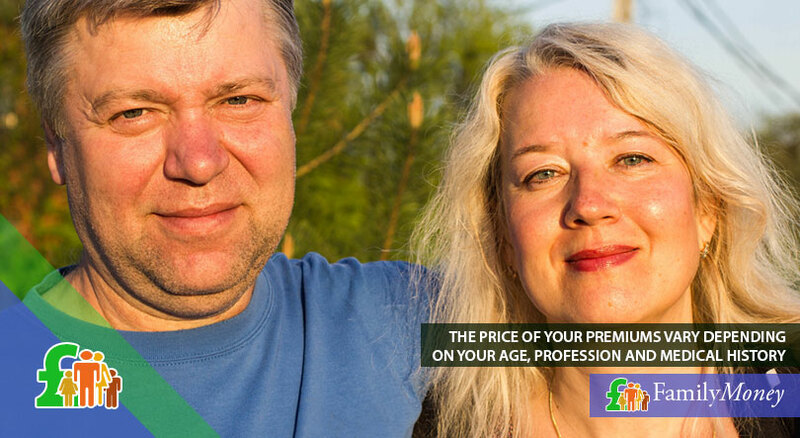 The price of your premiums for income protection policies depends on a number of factors such as your age, profession (some are considered riskier than others), if you smoke or have ever smoked, your medical history as well as that of your family. Other variables include the percentage of income you’d like to cover, the waiting period before the policy starts to pay out and the range of illnesses or circumstances you’d like to have covered. Once you’ve considered state benefits and your employee benefits package and decided that you do need income protection, you can get an idea of what’s available on the market by using an online price comparison site. More than many other insurance policies, you really need an in-depth understanding of what you’re buying and whether it’s suitable for your circumstances. It might be worth talking to an independent financial advisor or a broker to make sure you get the best possible policy. How many employers offer group income protection? 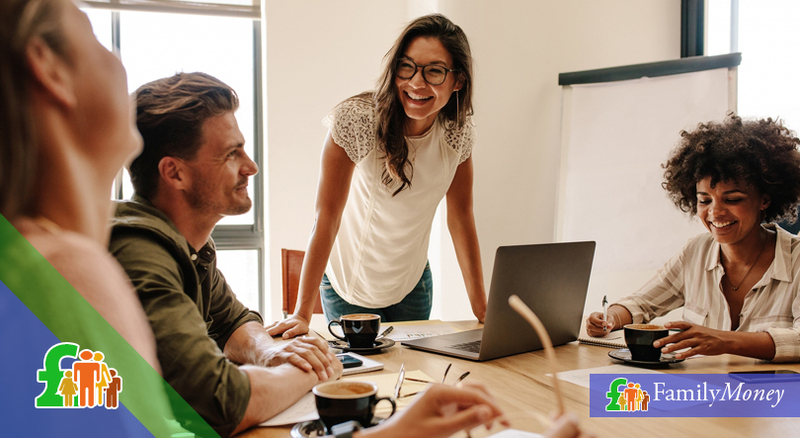 According to the Chartered Institute of Personnel & Development (2013), nearly 1 in 10 employers offer income protection as part of their employees’ benefits packages. What are the typical exclusions for a short-term income protection policy? Generally, any pre-existing medical condition isn’t covered by these policies and nor are self-inflicted injuries. Your insurance provider might also reject a claim if the medical condition is due to drug or alcohol abuse. 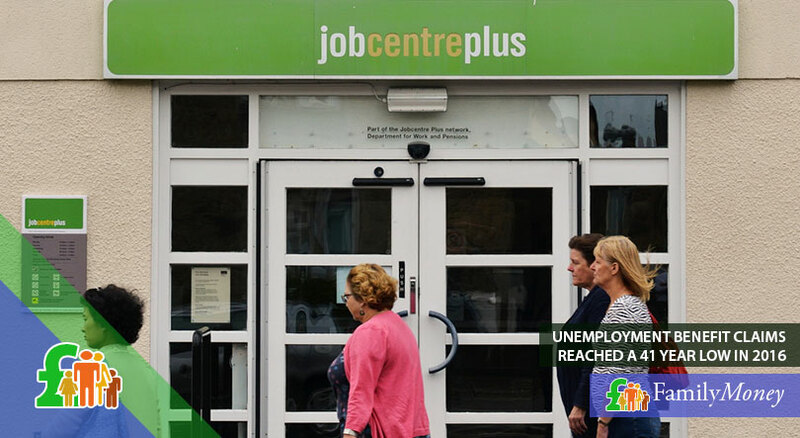 As far as cover for unemployment is concerned, you won’t be covered for seasonal unemployment, early retirement and voluntary redundancy. What’s happening about the people who were mis-sold PPI? A number of PPI policies were mis-sold since many banks and lenders sold the policies either without explaining the product or falsely claimed that it was compulsory as a condition to taking out a loan. If you feel you were mis-sold PPI, you should get in touch with your lender. They have 5 days to tell you they’ve received your complaint and 8 weeks to act on it. If you receive no reply or are dissatisfied with their reply, you have 6 months to refer your complaint to the Financial Ombudsman Service. How much compensation have the victims of mis-sold PPI received? The average compensation received has been £2,750. So far, the PFCA has paid out £23 billion in compensation (half of which was back-dated interest payments). They estimate that they’ll need to pay out a further £22 billion although they’re thinking of putting a cut-off date that claims should be made before early spring of 2018. What are the different categories of jobs used by insurance providers? If you would like to find out which category your job is in, you can use an online occupation definition calendar. In general (since there are many exceptions), Class 1 is professional office-based jobs while Class 2 includes any profession with a high business mileage and jobs in the retail sector. Class 3 is skilled and semi-skilled manual workers as well as care workers and teachers. Finally, Class 4 is heavy manual work, unskilled workers, mechanics or those who work in construction. Like any insurance policy, you should shop around especially if you are or have been a smoker. Although many insurance providers have higher premiums for smokers, some don’t impose extra charges. Giving misleading information may knock a few pounds off your premiums but there’s a very real danger that your policy could be invalidated just when you need it the most. Most claims for income protection are turned down because the policyholder wasn’t completely honest with the insurer. It’s important to make full disclosure about smoking and drinking habits and also if you’re waiting for test results from the doctor. Giving misleading information may knock a few pounds off your premiums but there’s a very real danger that your policy could be invalidated just when you need it the most. When checking the policy, choose ‘own-occupation’ cover if possible since the insurance provider will then pay out when you’re unable to do your job. If you choose ADL (Activities of Daily Living) or ADW (Activities of Daily Working), then you’ll only receive payments when your disability/illness makes you incapable of doing the most basic tasks. Also, make sure your policy entitles you to practical ‘back to work’ help such as counselling or rehabilitation. Finally, you should receive waivers of your premiums so you don’t have to pay for your insurance premiums while you’re actually making a claim (this might not be possible with ASU). One way to save money on your income protection premiums is not to over-insure. Read the terms of the policy carefully as you might find that if you have 2 different policies, there are restrictions on how much income you’re entitled to. Also, some policies will automatically deduct the benefits you receive from the state giving you less money than you expected. If you feel that the income protection policies are too pricey, you could reduce your premiums by reducing your monthly pay-out, extending the deferral period before you receive any money or choosing a cheaper policy such as a STIP or ASU. Alternatively, you could buy a long-term income protection policy with a long deferral period and use a STIP to bridge the gap. The price of income protection policies depends on your personal circumstances as well as the terms of the policy. To find different income protection policies, you could use an online price comparison site or use a professional such as a broker. You should shop around before purchasing income protection, be completely honest with your insurer and make sure you understand all the terms of the policy. There are a number of ways of reducing premiums such as not overinsuring and using a short-term policy in conjunction with a long-term one. Once you have purchased income protection, you should regularly review the terms and conditions of the policy especially when your circumstances change. If you find better cover elsewhere with a different company, don’t cancel your previous policy until the new one is in place as you might find yourself left without cover. It’s a common misconception that a life insurance policy will cover you for an illness or disability. In fact, the money from the policy is awarded to your beneficiaries upon your death and can be paid as a lump sum or as regular (usually monthly) payments. The amount paid depends on the amount of cover you’ve paid for. You should only take out life insurance if you have a partner and/or dependants who rely on your earnings to pay for living expenses and the rent or mortgage. Or you might need it if you’re a small business owner, whose firm relies on your expertise to do well. Before taking out a life insurance policy, check to see if your employee benefits package includes a death-in-service policy since this would make a separate policy unnecessary. There are 2 main types of life insurance. The first is a ‘term life insurance policy’, which runs for a fixed term such as 5, 10 or 25 years and will pay your beneficiaries if you die during this term. The second type is a ‘whole of life insurance policy’ which will pay no matter when you die as long as you keep on paying the premiums. The money that you pay to your insurance provider is often invested and your beneficiaries’ return will depend on the performance of these investments. Like many of the income protection policies, the amount you pay for your premiums depends on your age, medical history, life-style, if you smoke or have ever smoked and the length of your policy. Common exclusions to life insurance policies are if you have a history of drug or alcohol abuse, if you do extreme sports or if you have a pre-existing medical condition. It is a fact that the younger you are, the lower the premiums are priced so if you plan ahead, you can save money on how much you pay. When checking the terms of life insurance, always make a note of the minimum and maximum age limits. The easiest way to cut your premiums is to reduce the duration of the policy; you might decide to have the policy in place only when your children are minors. If you have no dependants, you could take out a policy which only defrays the funeral expenses – in which case your premiums will be much lower. It’s possible to buy joint life insurance, which usually only pays out one lump sum on the death of either partner. 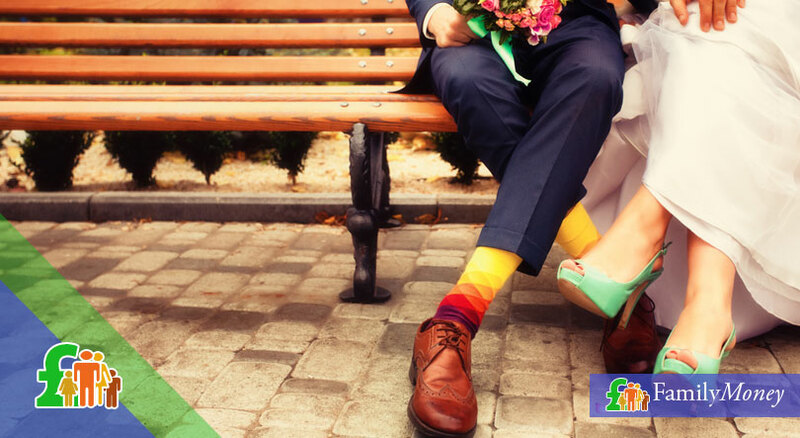 The premiums are usually cheaper but think about whether both you and your partner need the same level of cover especially when there’s a gap in your salaries. In this case, it might work out cheaper to take out individual policies to suit your circumstances and they could even be from different insurance providers. How many people in the UK are unable to work? 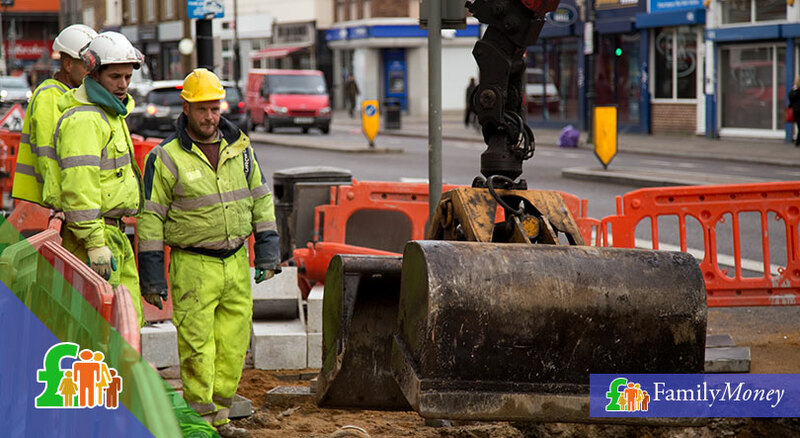 According to the ABI, around 1 million people can’t work because of serious illness or disability. How does the deferral period work with income protection insurance? The deferral period is how long you wait before payments start. You could choose to wait until after your sick pay or any other insurance stops, which would mean cheaper premiums. Which illnesses are covered by critical illness insurance? You’re usually covered for conditions like heart attacks, strokes and multiple sclerosis. However, not all types and stages of cancer are covered in the policy. What is ‘decreasing term’ life insurance? Also known as mortgage protection insurance, the payment on death of this type of life insurance decreases over time as the amount owed on an outstanding loan such as a mortgage also falls. Why would someone purchase ‘increasing term’ life insurance? This type of policy can be more expensive but the amount paid out (and therefore the premiums) go up over time to keep pace with inflation.